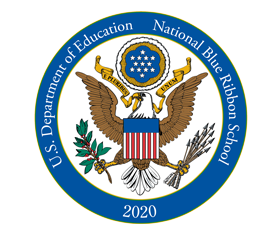 In 2010, the Intermediate/Elementary School was named a National Blue Ribbon School by the United States Department of Education. Only 14 schools across the state of Pennsylvania received that award in 2010. 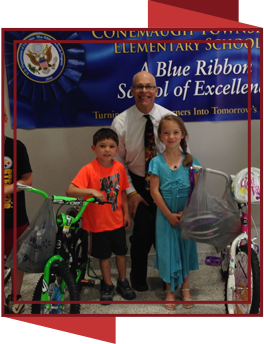 Approximately 345 schools across the nation were invited to Washington DC to accept the award in November of that year. Conemaugh Township is extremely proud to have been a part of this distinction.